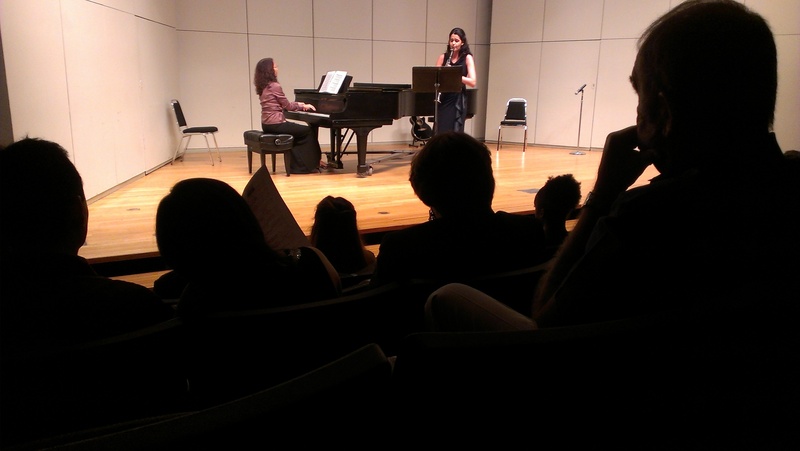 On September 19, 2013, the Annual September Concert hosted by Sister Cities of Houston took place at the University of St. Thomas with special performance from Baku, Azerbaijan pianist Tarana Garayeva-Taylor, the High School for the Visual and Performing Arts Chamber Choir: Julia Hall, Karenia Garrido Clarinetist from Cuba, Avaghys, Musician and dance from Cameroon, and Andrew Menger, Violinist. Each year the collective Sister Cities strive to bring people together for a concert to reaffirm hope for peace and to celebrate life and universal humanity. The September Concert seeks to unite individuals in art to bridge the gap between people regardless of geographical, cultural or language barriers. 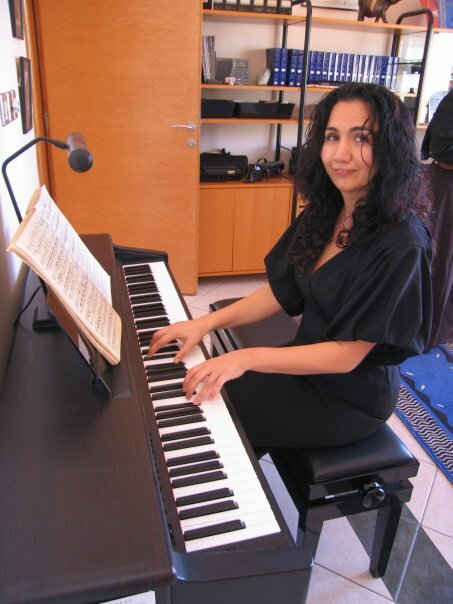 Tarana Garayeva- Taylor performed three pieces during the concert such as “Papillons” by Robert Schumann, “Ballad” by Jovdat Hajiyev and “1001 nights” by Fikret Amirov.All three were stylistically different pieces that allowed the audience to experience the various sounds of music. 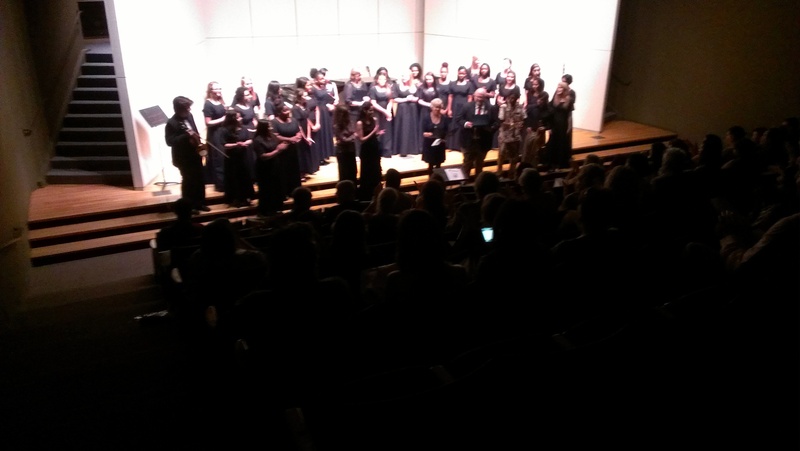 The September Concert at the University of St. Thomas was an enjoyable evening full of intellectually stimulating experiences of music.